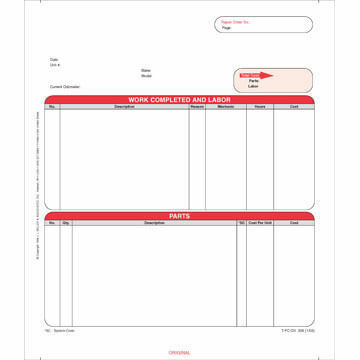 Packets help you easily keep track of repairs, inspections, and costs. 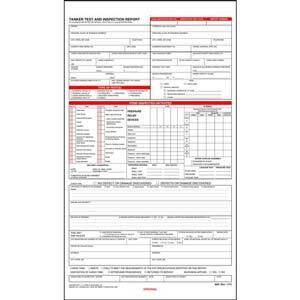 Helps you easily keep track of repairs, inspections, and costs. 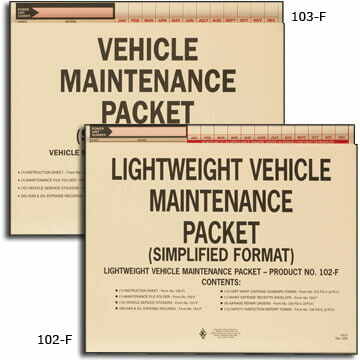 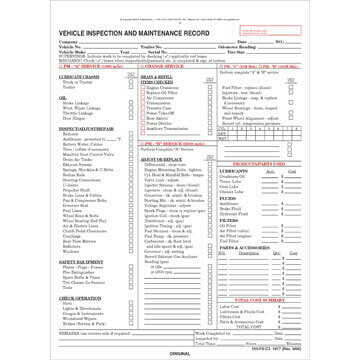 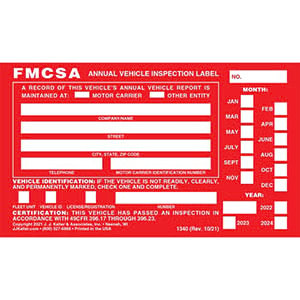 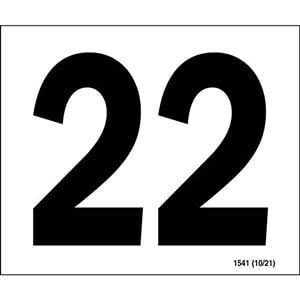 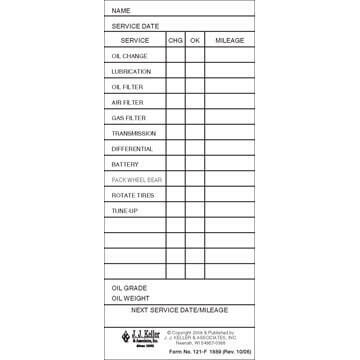 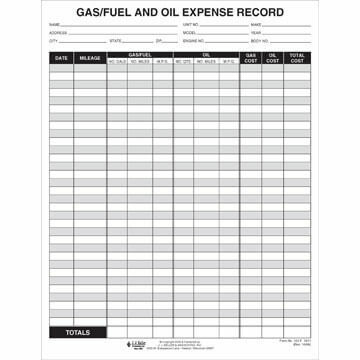 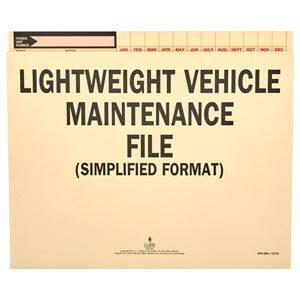 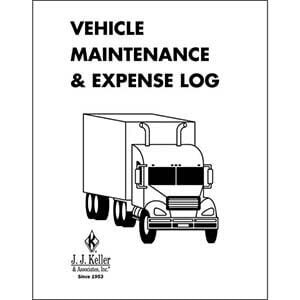 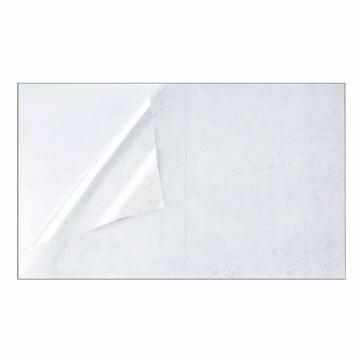 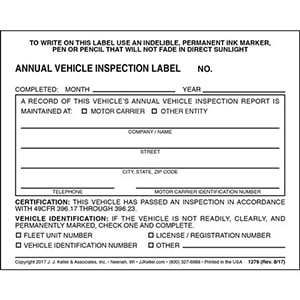 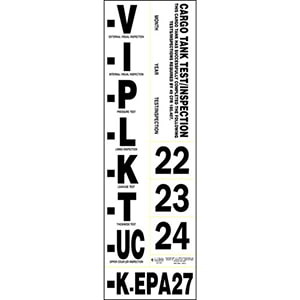 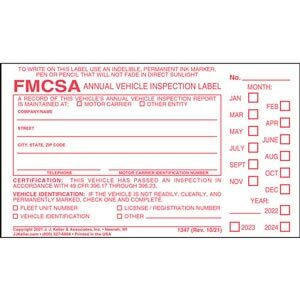 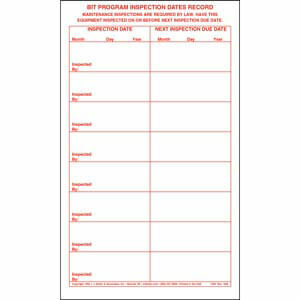 3-ply, w/ carbon, snap-out format, 8-1/2" x 11"
Convenient form to record all vehicle costs to management.